Supplied with comprehensive instructions and fixings. 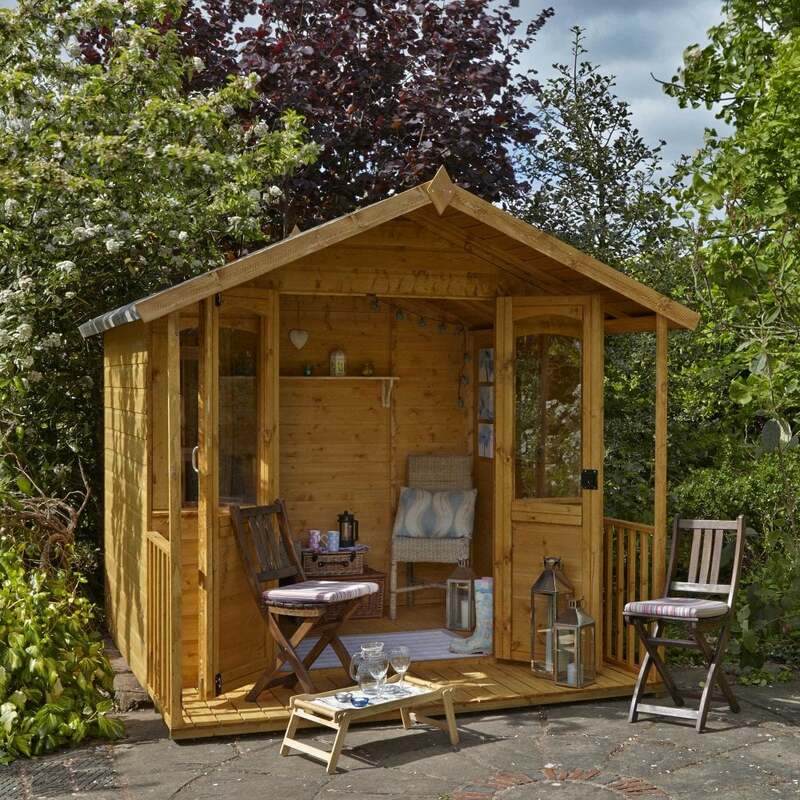 Forest Garden Hollington 8x8 Summerhouse is a large stylish and attractive Garden Summerhouse which creates an excellent feature in the garden and really makes a statement. The Forest Garden Summerhouse is perfect as an outdoor room for children to play or as a tranquil retreat for the adults to simply sit and enjoy the garden. The Forest Garden Hollington Summerhouse ticks all the boxes!